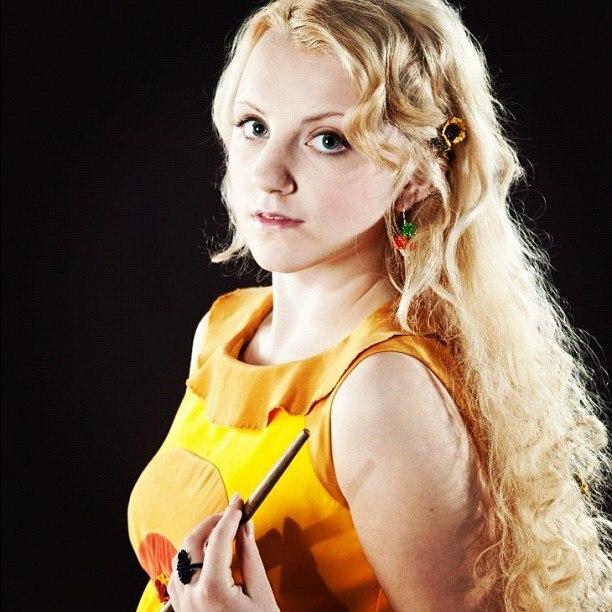 Evanna Lynch, who played Luna Lovegood in the Harry Potter films, recently revealed that she subscribes to the fan theory that J.K. Rowling is secretly a Muggle. The theory that the wizarding world is real and J.K. Rowling is somehow involved might sound like it belongs in The Quibbler, but it’s bounced around the Potterverse internet for as long as its existed. Some maintain that Rowling is a Squib — a non-magical person unlucky enough to be born to a Magical family. Recall that his status as a Squib is why Hogwarts caretaker Argus Filch was always so bitter. The theory states that Rowling wrote down the “history” of the wizarding world and cleverly disguised it as fiction to Muggles. Another popular variances on it is the supposition that Rowling is secretly journalist Rita Skeeter, who has deviously spilled the details of the wizarding world to Muggles for profit. Lynch did not comment about whether she believes in Crumple-Horned Snorkacks.